FoodSaver System with Starter Bag/Roll Set Only $59.99! Ships FREE! You are here: Home / Great Deals / Amazon Deals / FoodSaver System with Starter Bag/Roll Set Only $59.99! Ships FREE! 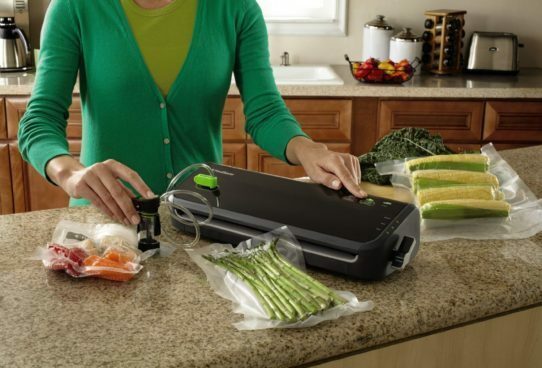 Originally $100, now you can get the FoodSaver Vacuum Sealing System With Starter Bag/Roll Set for Only $59.99! Ships FREE! Kindly review the videos under the image section and user manual under product details for set up and user guidance.